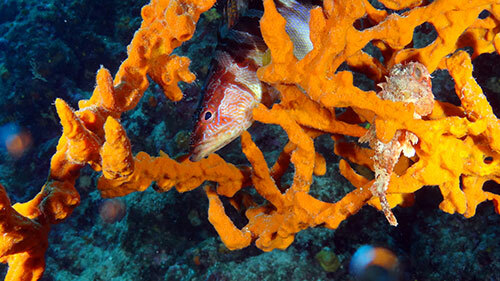 Diving safari with M/Y Agramer I starting and finishing port are Jadranovo, near Rijeka and Zadar in central Adriatic, or any other port agreed previously. After boarding we head towards the south among the numerous Croatian islands, where different attractive diving locations are on our disposal. 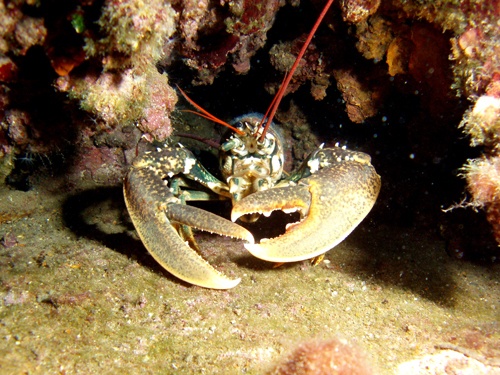 The diversity of locations of the Croatian part of Adriatic Sea such as, ship wrecks, tunnels, caves, walls with various flora and fauna will not leave indifferent neither advanced or beginner divers. 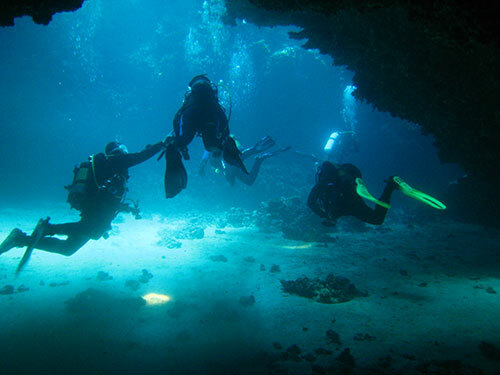 The exact location of diving are agreed in common (by the commander, head diver and diving group), and according to the present weather conditions and qualifications of the certain group. 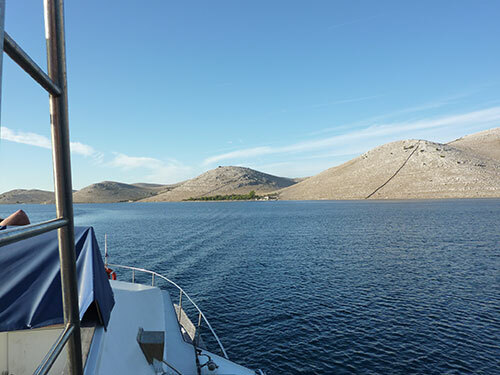 The route extends over approximately 200 nm by the beautiful and picturesque island world of Kornati islands. 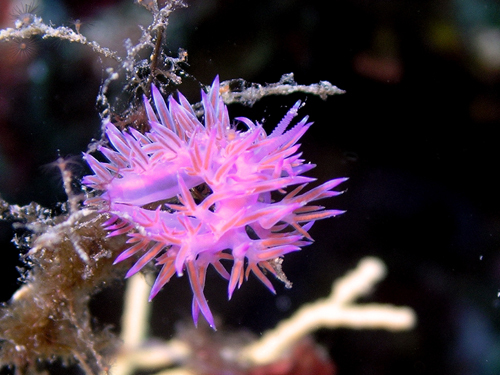 On the route we can pass diving spots such as for example the island Murter (reefs) Kaprije (steep walls, reef, overheads), island Sokol (steep walls), Smokvica near Rogoznica (gorgonia walls), Zirje (steep walls, canyon), NP Kornati (cave, gorgonia fields, steppwalls). 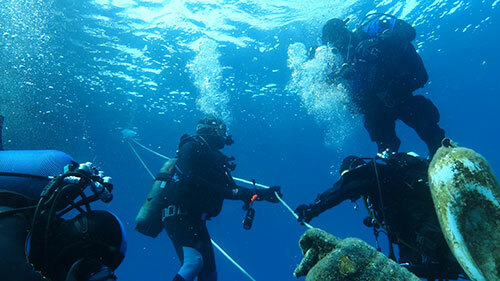 The route extends over approximately 200 nm by the beautiful and picturesque island world. 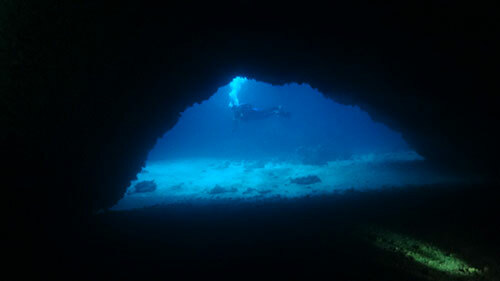 On the route we can pass diving spots such as for example the island Ist (reefs, drift dive), Premuda (system of caves, reef), Skarda (steep walls), Lagnjici (gorgonia walls), Mezanj (steep walls, canyon, cave), Dugi otok (system of caves, gorgonia fields, steppwalls). 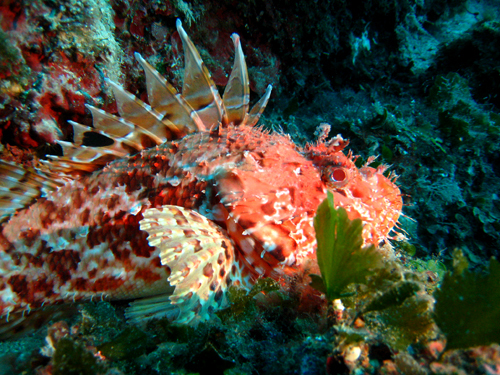 The route extends over approximately 250 nm by the beautiful and picturesque island world of Dalmatian islands. 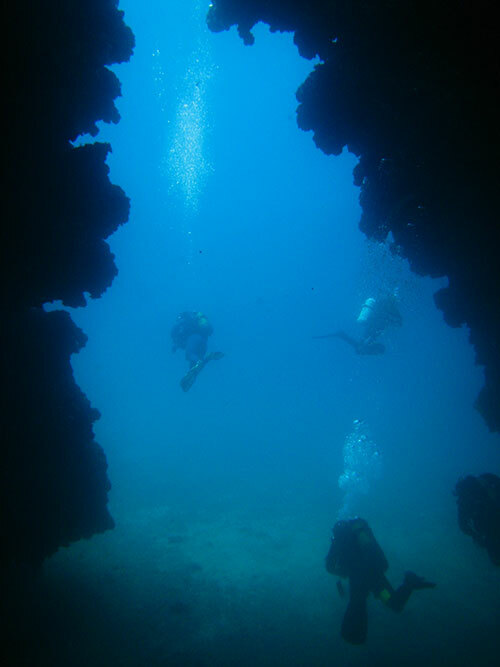 On the route we can pass diving spots such as for example the island Murter (steep walls), Kaprije (wreck, amphora, steep walls), Brac (cave, wreck), Hvar (steep walls, gorgonia, tunnel), Solta (wreck remainders) and Vis (steep walls, wreck). Northadriatic route covers approximately 220 nautical miles of sailing between the very diverse and picturesque islands of the northern Adriatic Sea. 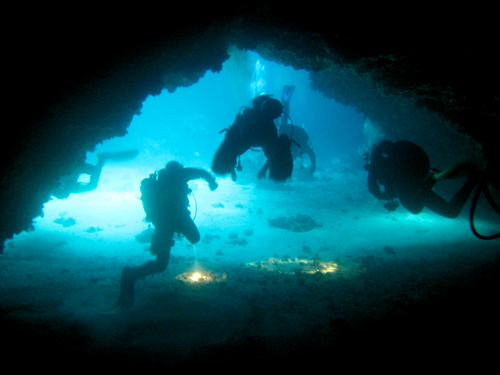 Following this route there available are diving locations around the island of Krk (wreck, canyon,rocks ),Plavnik (underwater cliffs, the canyon), Cutin (underwater wall), Crna Punta (the wall, caves), Premuda (system of caves"Cathedral", the wall ), Unije (wreck, wall), Cres (wreck, rocks, wall). 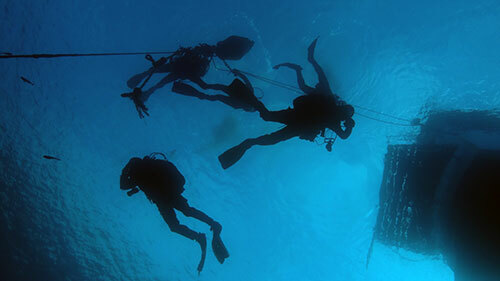 For all "WRECK DIVER" and "TEK DIVER" We designed this safari through seven days in Kvarner. 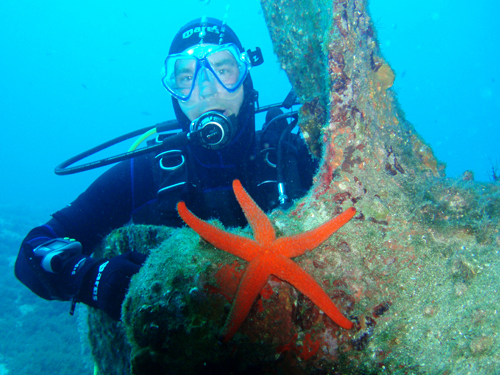 In the seven-day safari, we chose for you six wrecks of sunken ships of Kvarner. 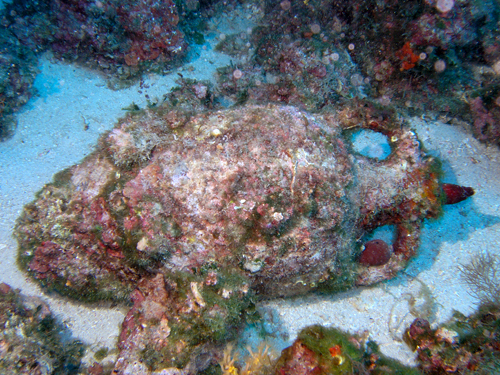 Wreck PELTASTIS (max 36m), wreck EL HAWI STAR (max 42m), wreck LINA (max 52m), wreck TIHANY (max 38m), wreck VIS (max 58m), wreck SIGRID (max 32m). 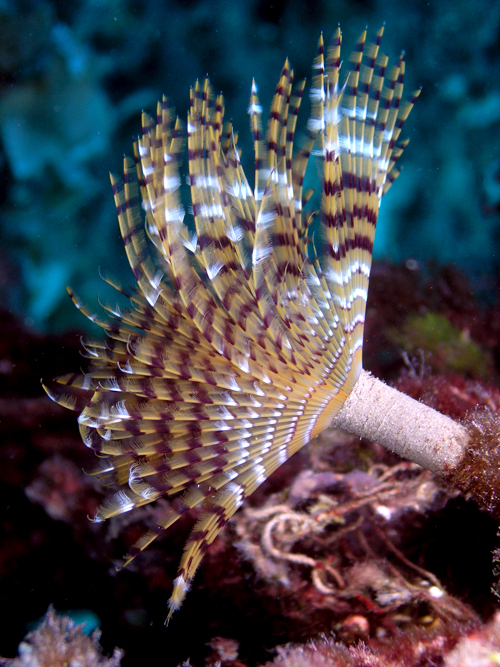 Diving safari on the motor yacht “Agramer”! 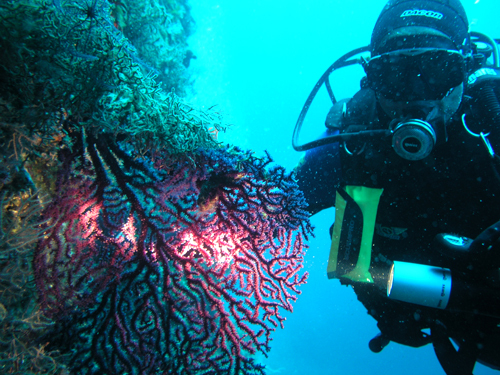 Diving safari is a completely different type of holiday, pleasure relaxation and adventure in one. Relax and join us in a new day on board M/Y Agramer I. The day starts with a rich and varied breakfast. 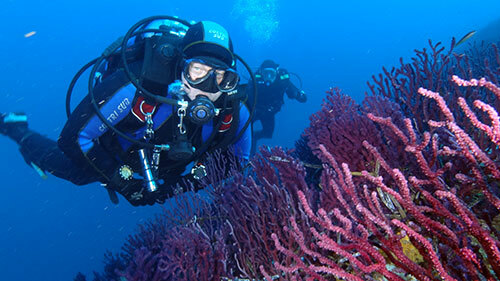 After introduction of the location and the detailed plan we start diving into the azure blue tour of the magnificent underwater world. Copyright © Diving Safari 2019.